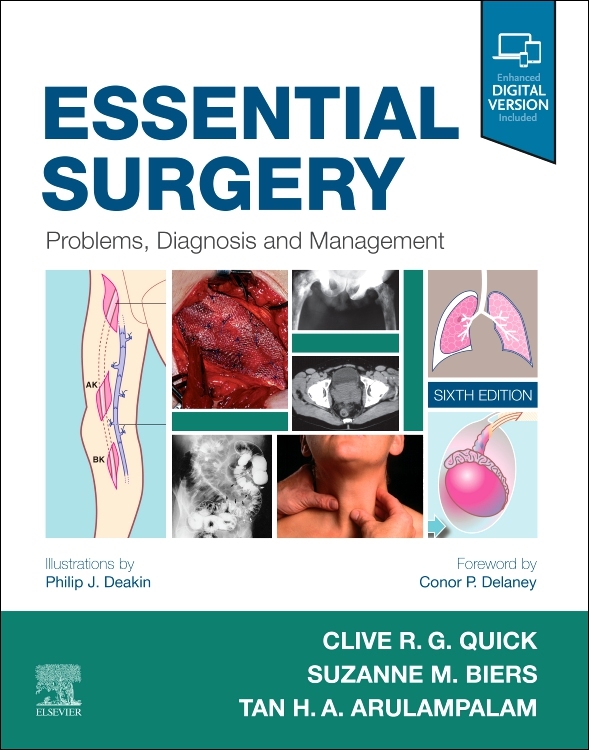 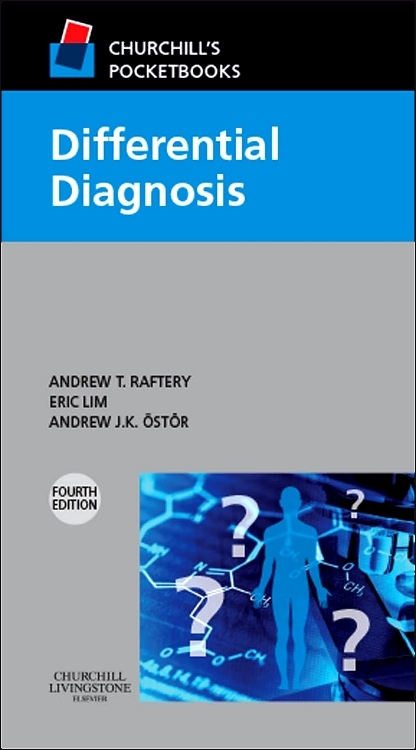 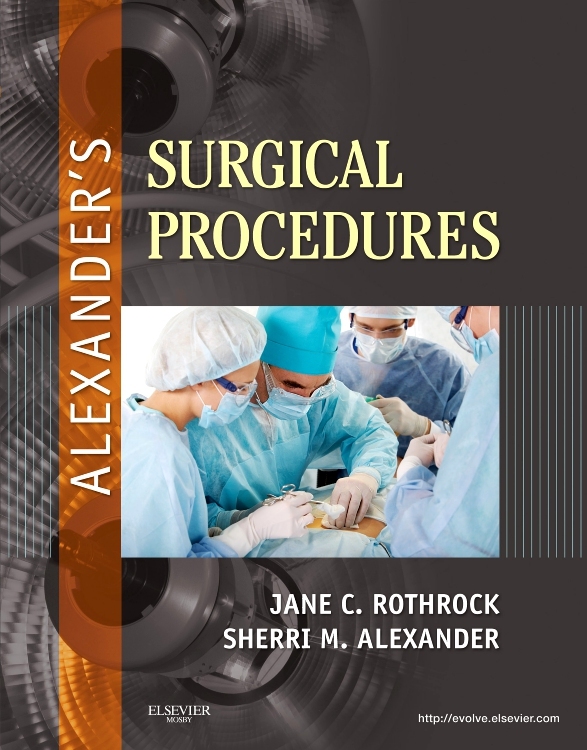 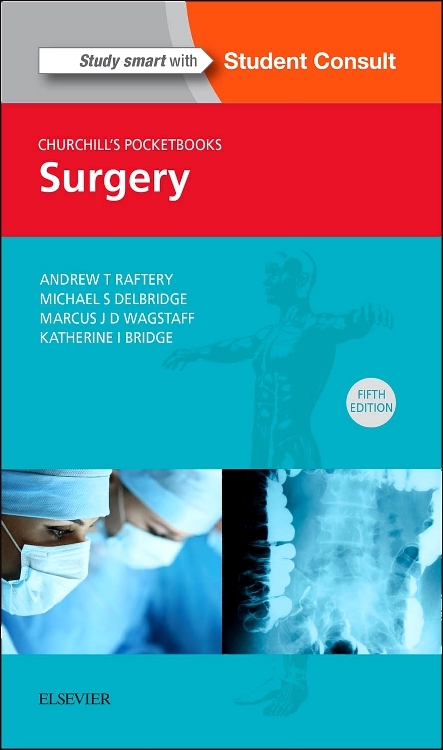 "Clinical Cases and OSCEs in Surgery is essential reading for any medical student looking for a book to help with examination skills. 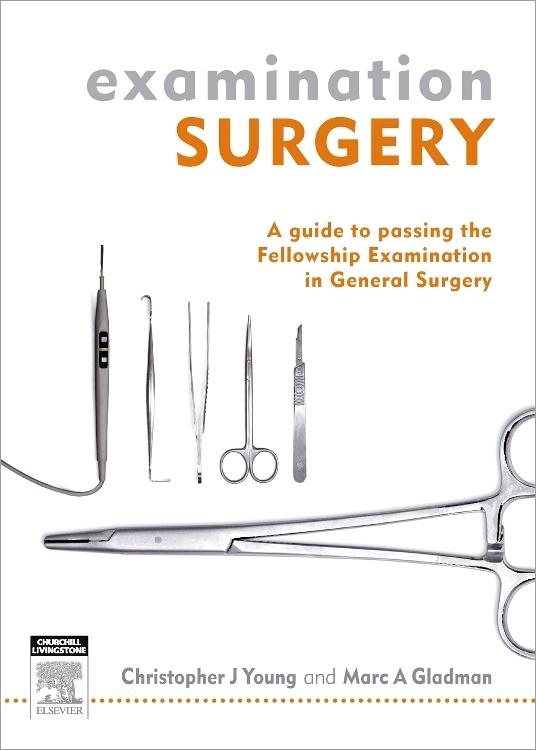 It is written to guide the reader how to perform the examination in a systematic step-by-step fashion. 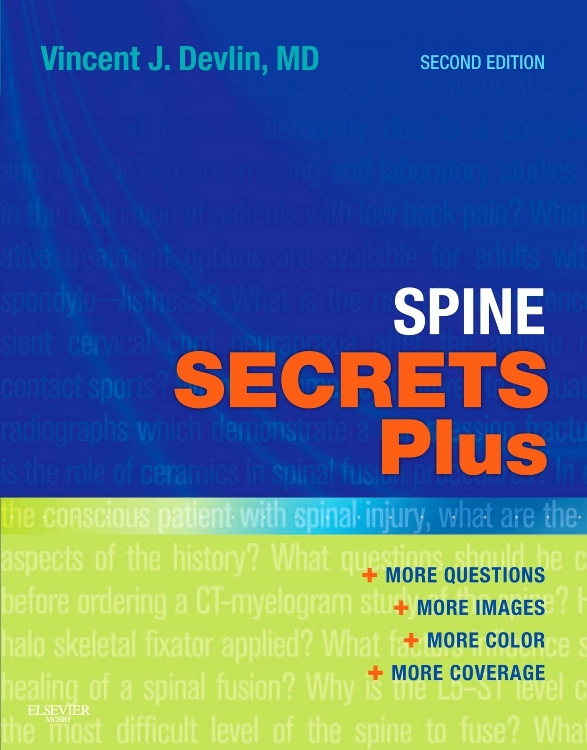 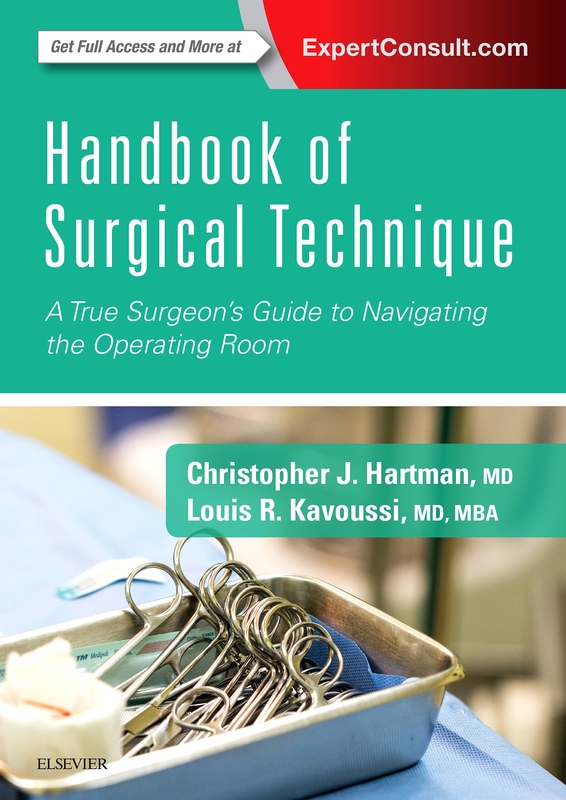 Reading this book you almost feel like you are at the patient’s bedside. 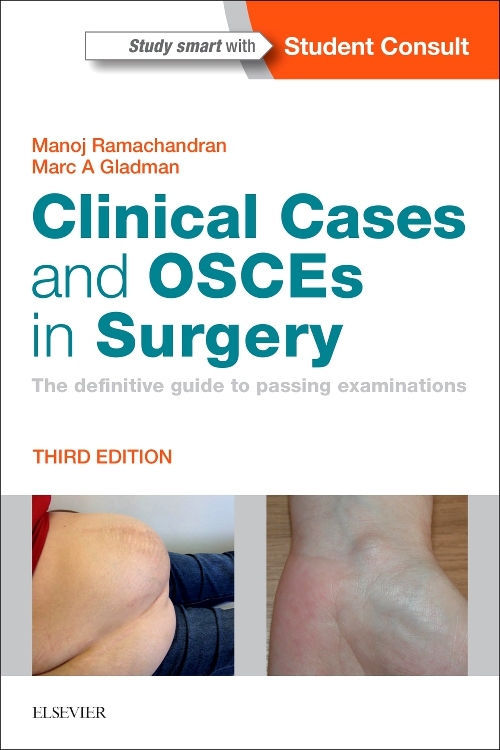 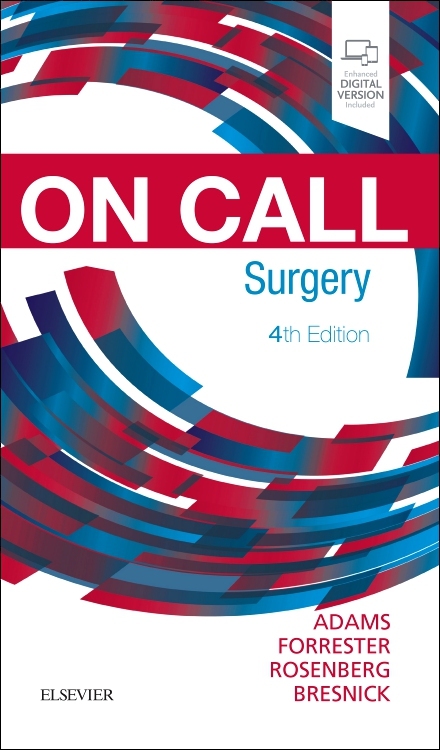 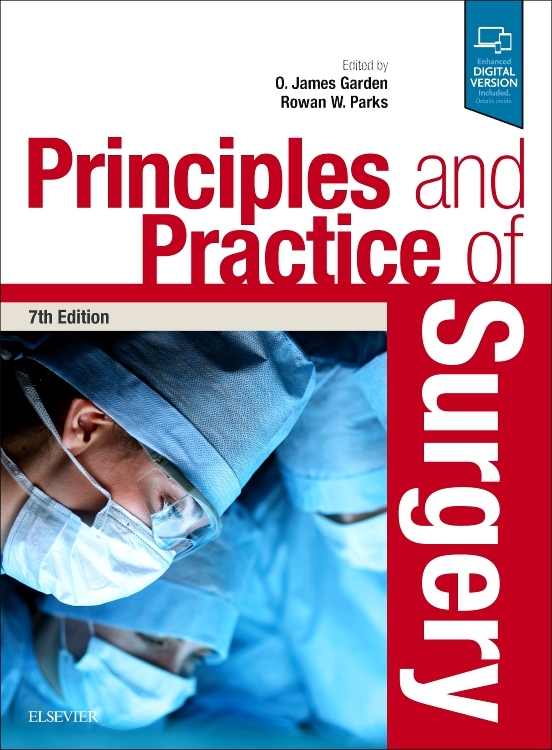 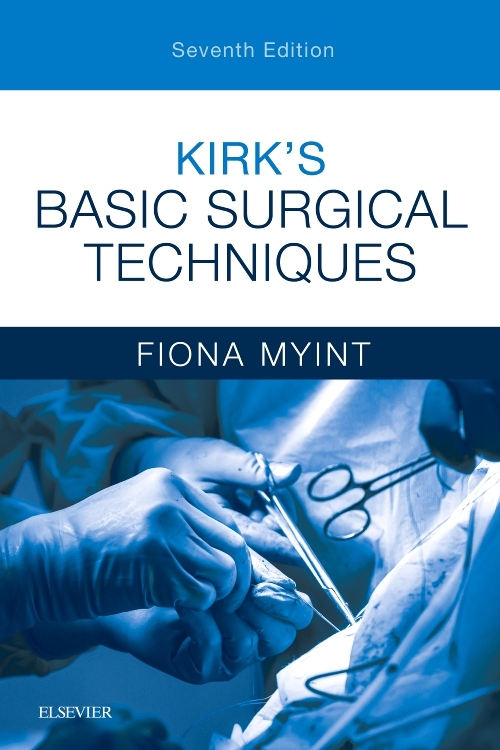 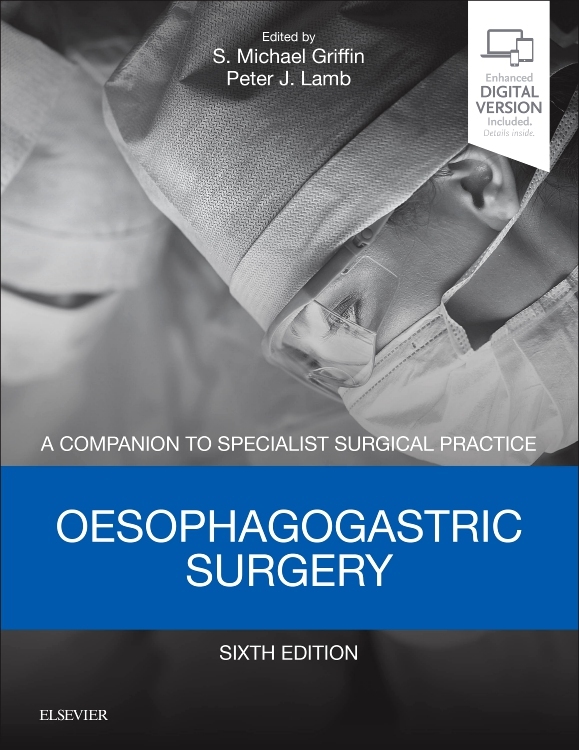 "An excellent and comprehensive book of surgical OSCE stations … as a tool for passing surgical OSCEs / clinical exams I rate this book as very useful." 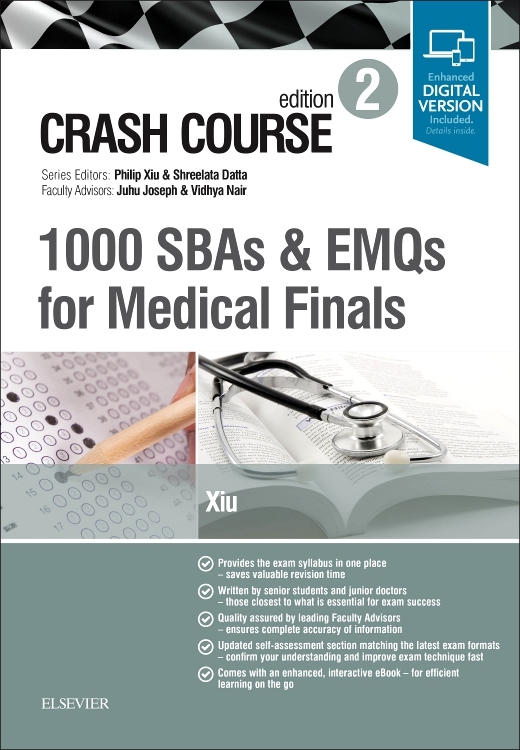 "The authors of this book have definitely succeeded in their goal of developing a ready reference textbook for examination candidates. 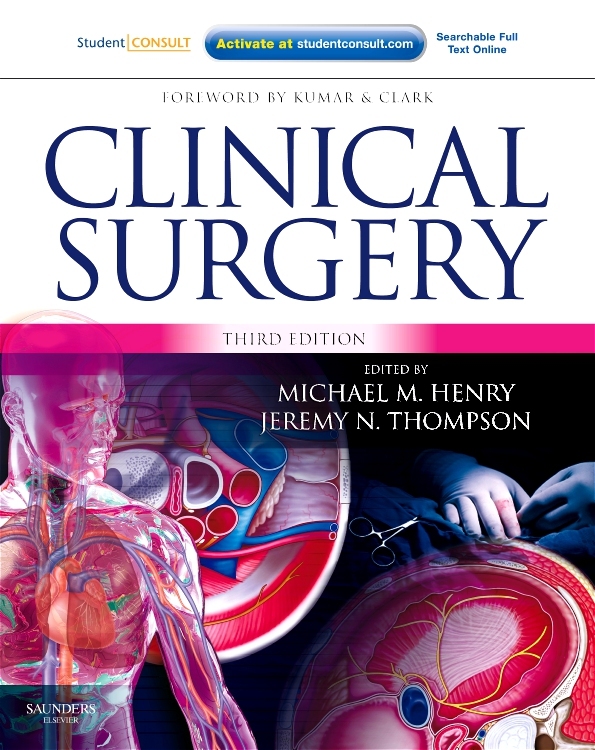 The way in which the information is delivered is attractive and also stimulates further reading. 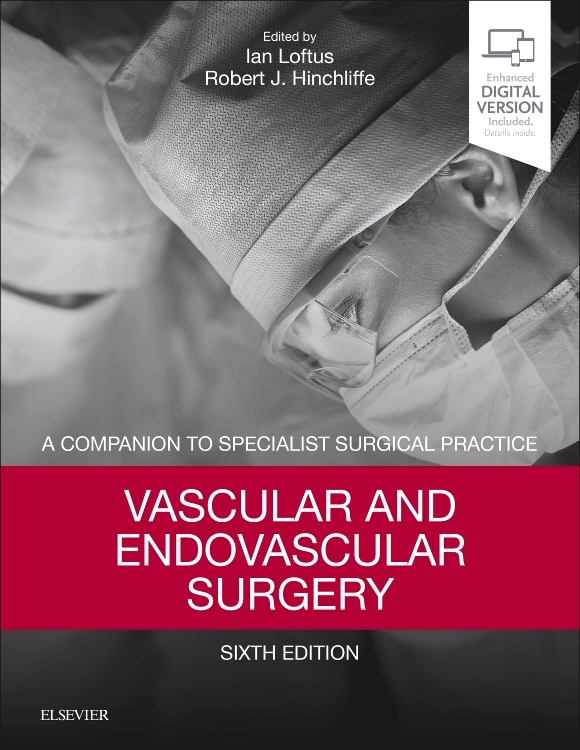 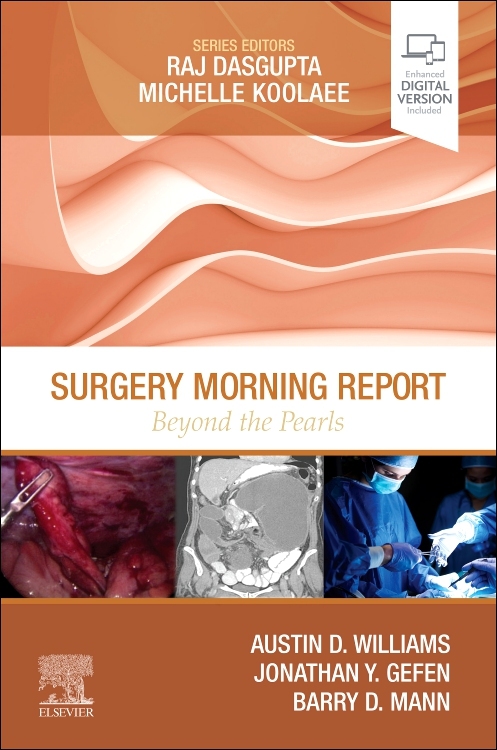 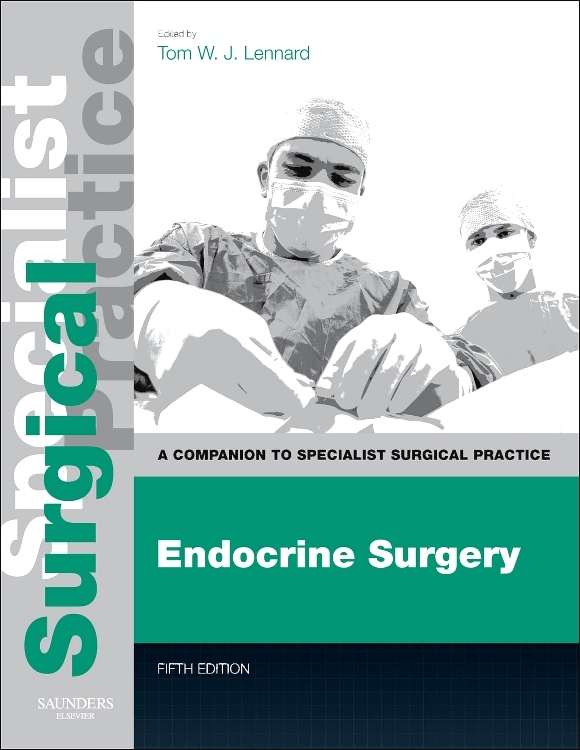 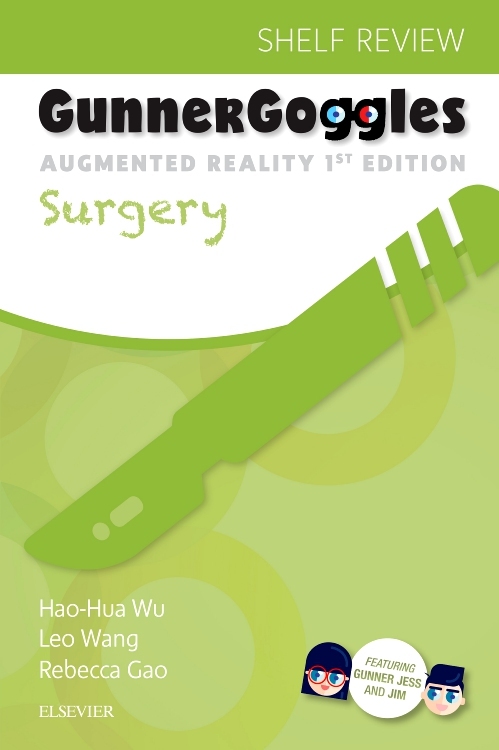 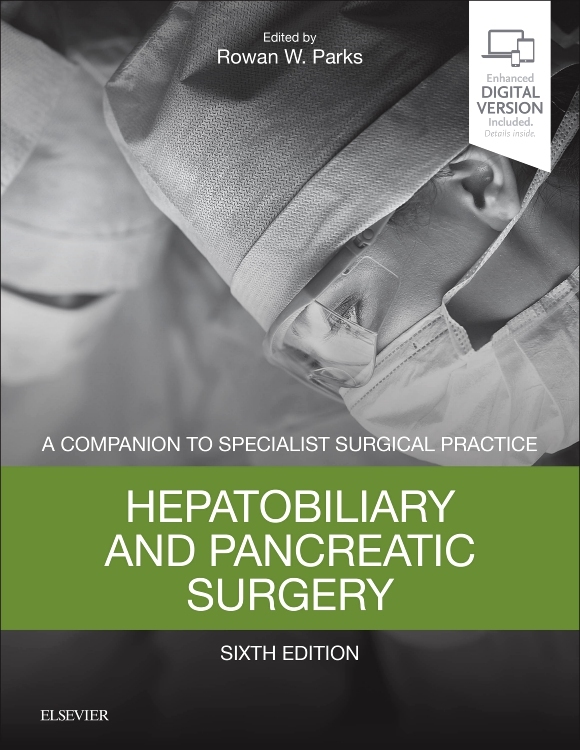 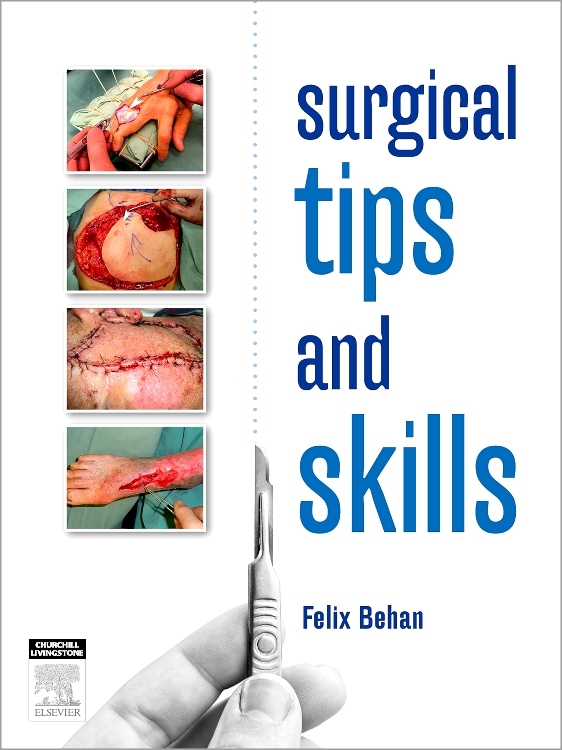 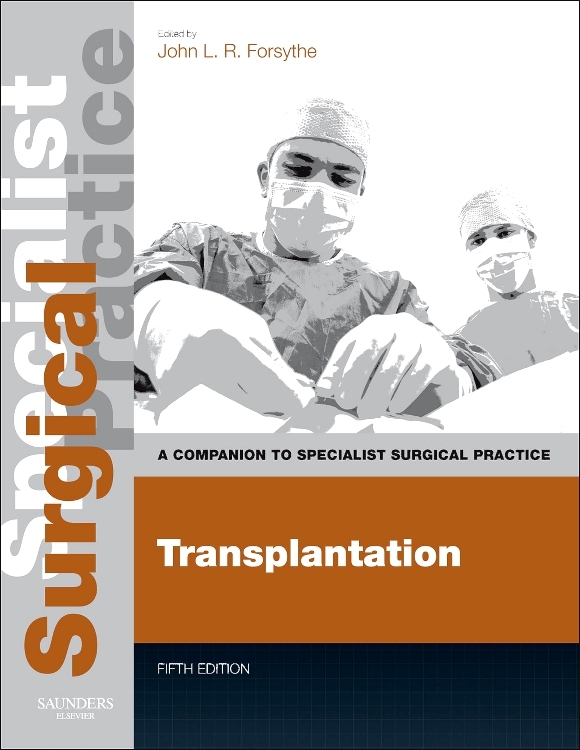 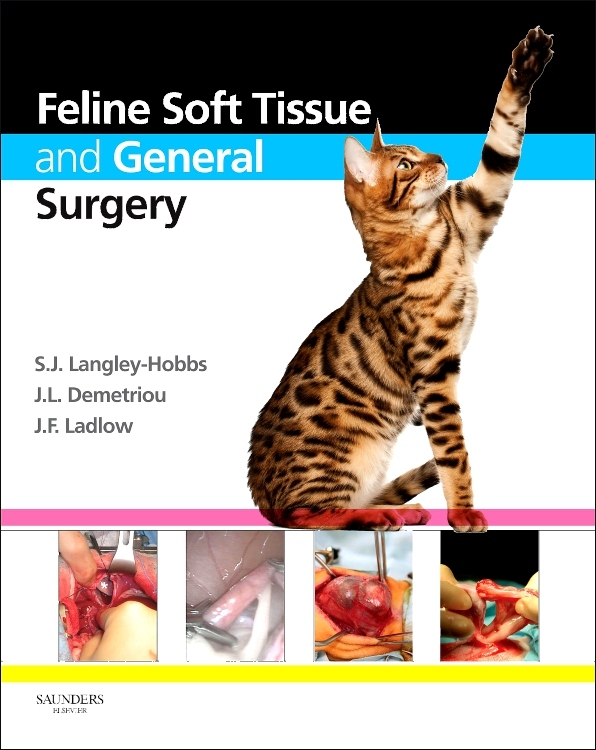 I will certainly be recommending it to both undergraduate students as well as basic surgical trainees. "